AGM this Sunday, April 29! make a difference at Murphys Point. other night sounds on the journey! 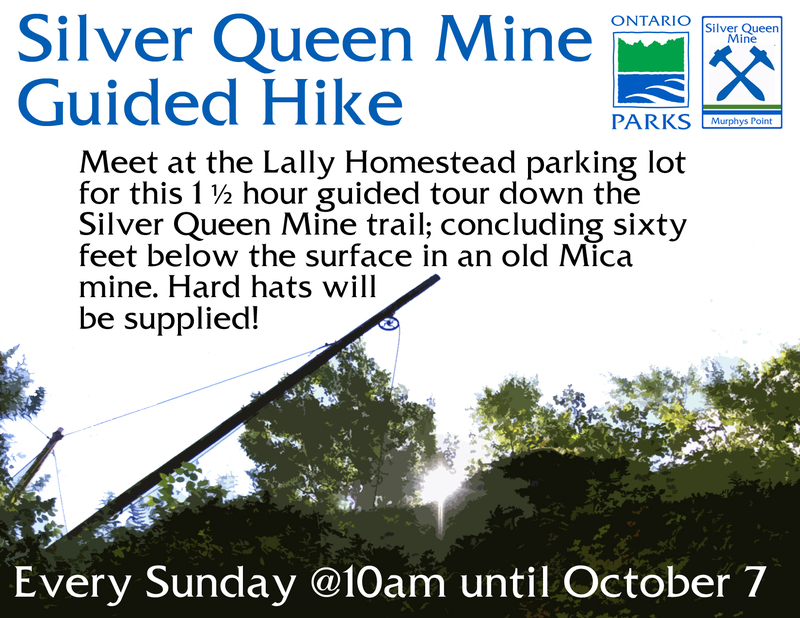 There is no park entry fee for the AGM and no charge for the hike. https://friendsofmurphyspoint.ca/memberships/ or at the meeting (cash or cheque). Amounts over the $10 membership fee as donations will receive a tax receipt. Please encourage a friend to become a Friend or consider making a donation. We hope to see you on the 29th. Bring your friends! Murphys Point Provincial Park and the Friends of Murphys Point Park were recently recognized for our Environmental Stewardship and Heritage Conservation and Promotion efforts at the Rideau Corridor Recognition Awards Program. As part of the 10th anniversary of the Rideau Canal’s UNESCO World Heritage Site designation, this awards program recognizes, honours and promotes good design, environmental stewardship and economic development that serves to protect, enhance, promote and celebrate the heritage value and sustainability of the Rideau Canal corridor. We received the Heritage Conservation and Promotion Award of Excellence for our Silver Queen Mine interpretive efforts. We also received an Environmental Stewardship Honourable Mention for the Adopt a Gray Ratsnake program. Both nominations came from Tay Valley Township. There are five awards categories and the winners were announced at an evening reception in Smiths Falls attended by several dignitaries and representatives from Parks Canada, National Capital Commission, several townships and community organizations. Photo credits: Hy Fund Studio, Smiths Falls. Unfortunately we have had to postpone this event. Apologies for any inconvenience. Please stay tuned for details about our next Heritage Dinner! Please join us on Sunday, Aug. 20 for another delicious fundraiser hosted by our great friends at Fall River Restaurant! In addition to fantastic food, this will be an evening of storytelling and beer tasting presented by the Friends and Cartwright Springs Brewery. Fall River Restaurant is located at 21980 Hwy. 7, Maberly. Reservation information and costs are outlined on the attached poster. Hope to see you there!